Step into the world of fame and celebrity and meet some of Britain’s best loved stars at Madame Tussauds Blackpool. It’s the only one outside of London. There’s something for everyone. Who do you want to meet? Head over to the tickets page to BOOK YOUR TICKETS NOW! What’s not to love? 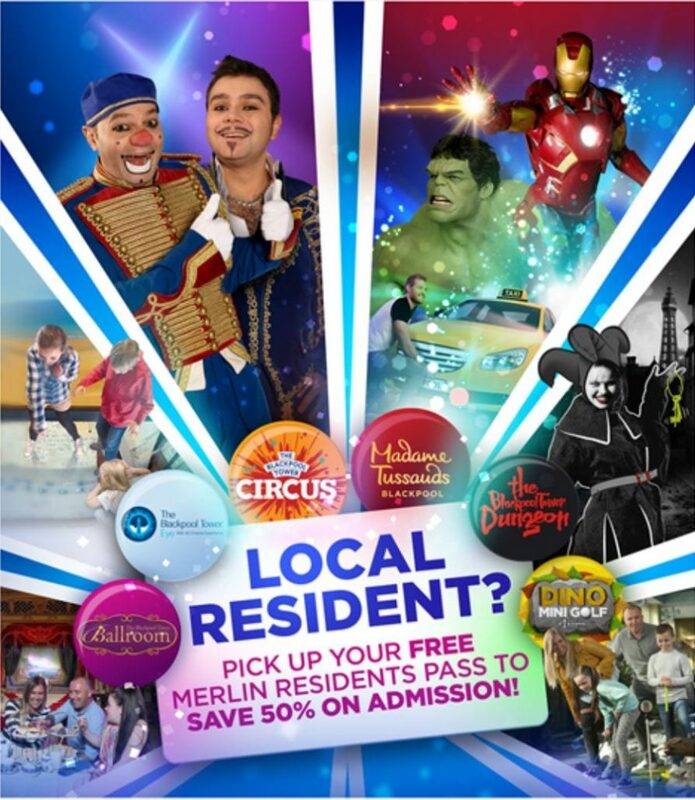 Save LOADS on your favourite attractions with the local Residents Pass.  Just take proof of your FY or PR postcode along with a passport sized photo, to either The Blackpool Tower or Madame Tussauds Blackpool to get your free personalised pass. 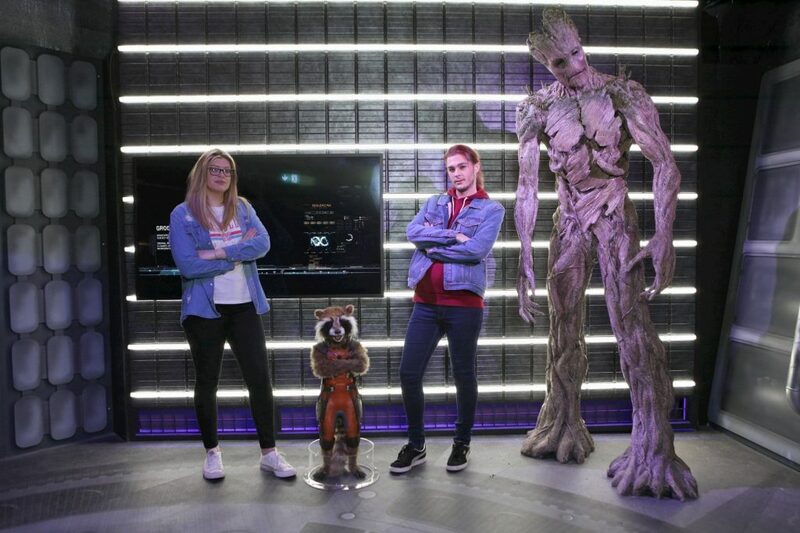 Visit Madame Tussauds Blackpool and leave feeling star struck! 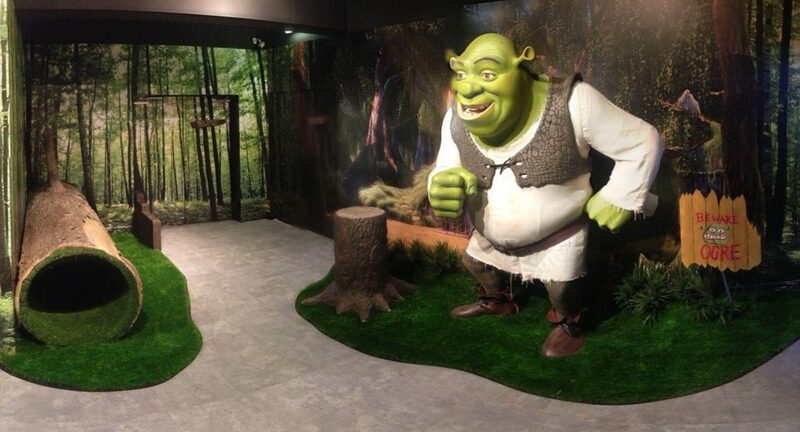 This engaging and interactive attraction grants you an audience with some of Britain’s best known celebrities. From Keith Lemon to Simon Cowell, Jamie Oliver to David Attenborough and even HRH Queen Elizabeth II. Plus a multitude of other stars from the world of music, sport and entertainment. Don’t forget – Share your #MTSELFIE on Twitter and Instagram – to see it appear on the Madame Tussauds Blackpool website! 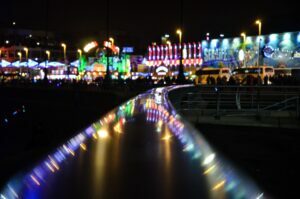 *Closing times vary depending on the time of year, with later closing Saturday’s, school holidays and Illumination weekends. Plus, it’s a great place for School Trips, Sleepovers and Christmas Party Nights! The thirteenth Doctor is on our screens in the new series of Doctor Who. 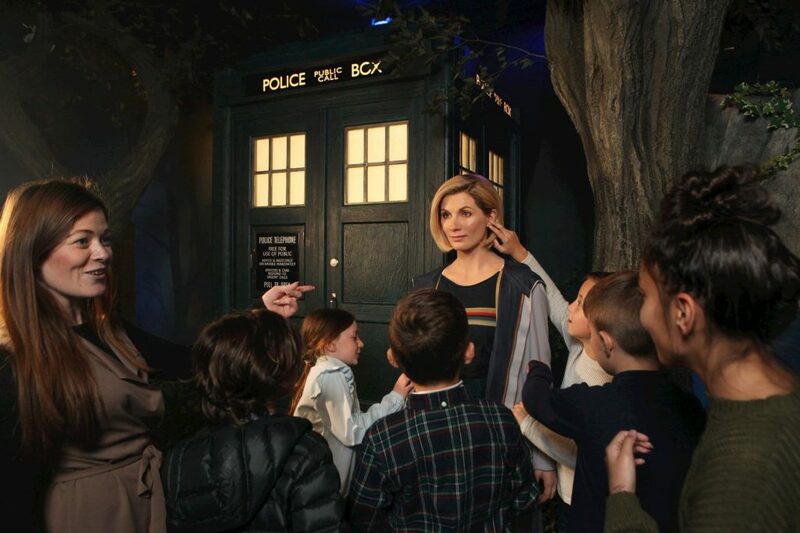 Meet her in person in the immersive area at Madame Tussauds Blackpool! 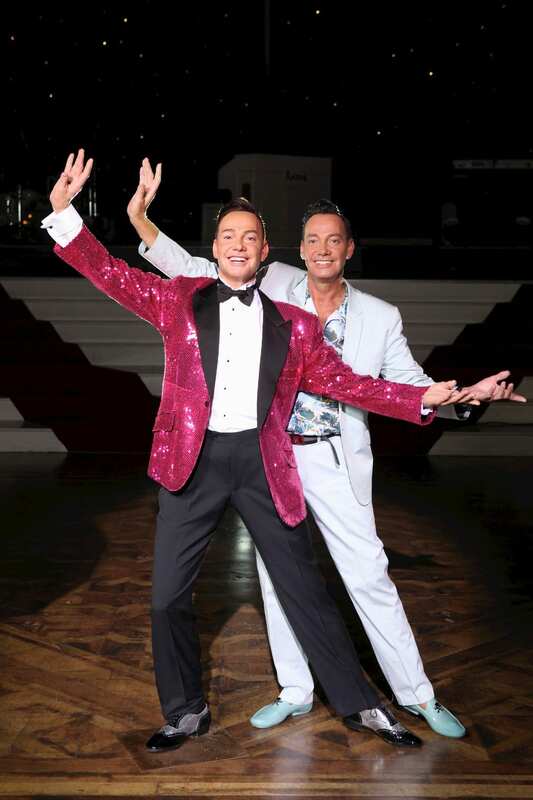 Dance along to Madame Tussauds Blackpool to see Craig Revel Horwood. He’s the Australian-British dancer, choreographer and theatre director, made famous by judging on Strictly. He’s best known as a judge on the BBC dancing show Strictly Come Dancing. West End credits include ‘Spend Spend Spend’ and ‘My One and Only’, both of which gained Laurence Olivier Award nominations for Best Choreography. Burst through the pages of vintage Marvel comic strips and step right into the action with MARVEL SUPER HEROES. First enter a Jottenheim ice cave and come face to face with Thor. Are you brave enough to lift his hammer? Then fight your way through debris, destruction and chaos in a New York Street and test your strength against the incredible Hulk, before hanging out with Spiderman. Be quick, the Daily Bugle has just arrived to take your photograph together. Be part of the Marvel mania! Meet some of the superheroes from the Avengers: Infinity War movie at Madame Tussauds Blackpool, right now!